This July we’re inviting 8 circus enthusiasts to join us on an unforgettable 7-Day retreat. We will be traveling to experience the city first-hand while exploring the fundamentals of Russia’s premiere circus artists, athletes and coaches who will guide you through the world of Russia’s claim to fame. Defy gravity and stretch your limits during 5 daily hours of hands-on, interactive workshops with the guidance of the most experienced coaches in the circus world. You will have the opportunity of a lifetime to safely test your skills with the masters of circus and enrich your cultural experience with the ancient Russian heritage. You’ll explore the beautiful St. Petersburg with your retreat team led by Tonya, your Russian-native bilingual guide, throughout the course of the trip to ensure you have a productive, memorable and safe experience. 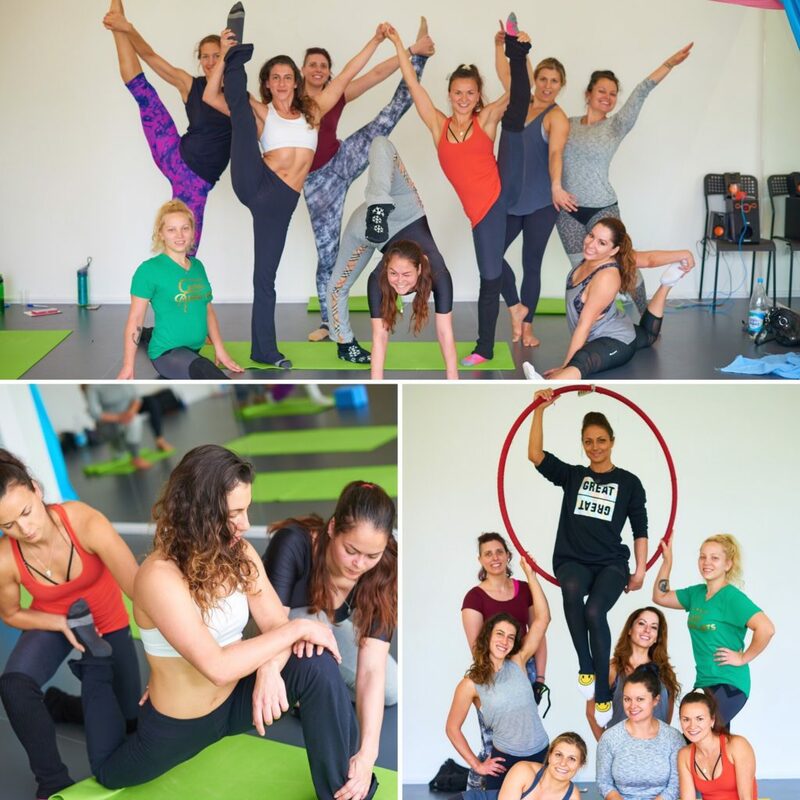 In addition to the first-rate circus training, you will explore the beautiful cityscape with the group on guided tours to key landmarks and points of interest as well as on your own during your evening free time. Tonya was born and raised in Russia but currently resides in Washington, D.C. She has more than 15 years of competitive rhythmic gymnastic background, a Master’s in Sports Coaching and years of coaching experience in Russia and USA. She’s been hired to perform around the world in productions from some of the largest most recognizable international brands. US Aerial 2016 winner in Lyra category (New York), featured artist for One Night for One Drop by Cirque Du Soleil (Las Vegas). Alex will share with WeCirque students unique tricks and transitions on Lyra, share some technical secrets that you won’t spot on instagram! 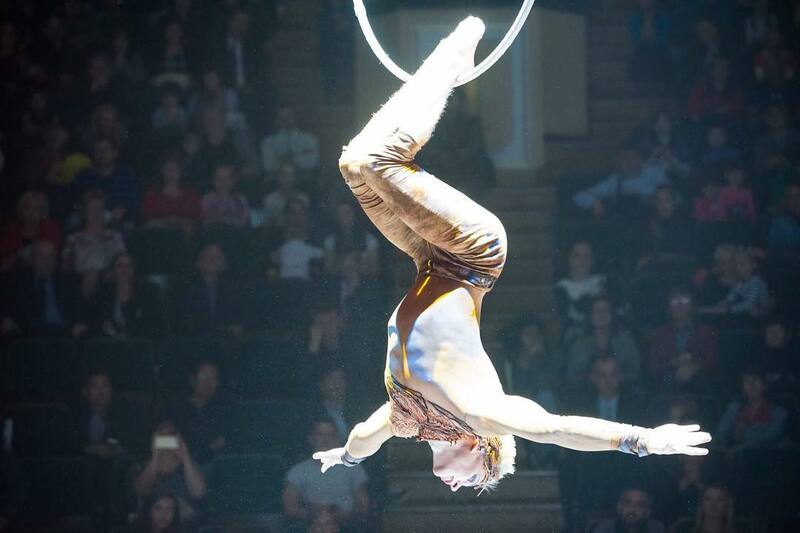 Ishmaev is known for his strong aerial conditioning that will help you to unlock your #circusgoals! Often referred to as “Venice of the north” and affectionately by the locals as simply “Piter,” Europe’s 4th largest city is stitched together by the Neva River and a network of beautifully constructed drawbridges. St. Petersburg boasts some of the richest cultural amenities and most stunning architecture in the world. During the summer solstice, the streets of the city are lit by over 19 hours of sunlight which marks the famous White Night Festival. Limited spaces! First come, first serve. Full payment due, April 1, 2018. $500 deposit is not refundable. Remaining trip cost is refundable until April 1, 2018.